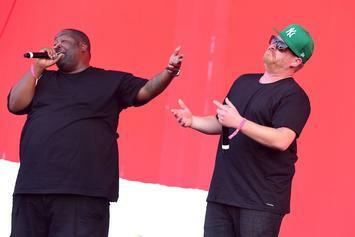 Run The Jewels' New Album "RTJ3"
El-P and Killer Mike murder their performance in perfect unison. 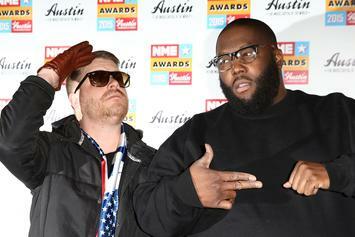 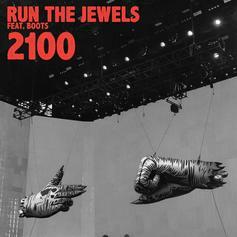 Run The Jewels decide on a release plan. 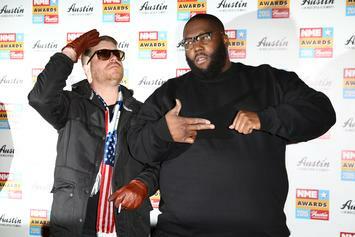 Run The Jewels link up with Trina on "Panther Like A Panther (Miracle Mix)." 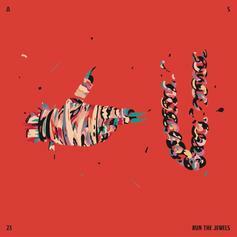 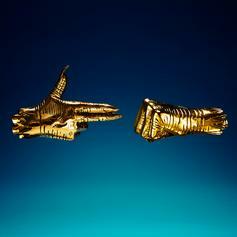 Stream & Download The New Run The Jewels Album "RTJ3"
Run The Jewels release new teaser video announcing "RTJ3" release date. RTJ3 promises to continue the excellence of Run The Jewels. 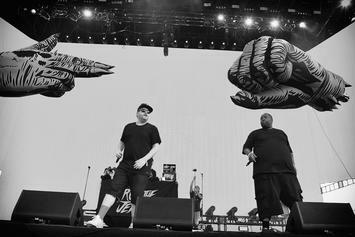 The 33-city "Run the World" tour kicks off in January 2017. 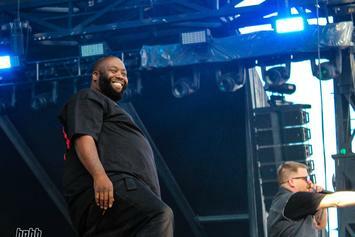 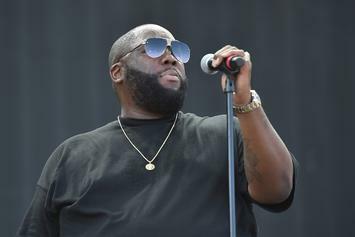 Killer Mike gives fans an update on "Run The Jewels 3."